Traveling anywhere in the world can be stressful and sometimes downright scary. 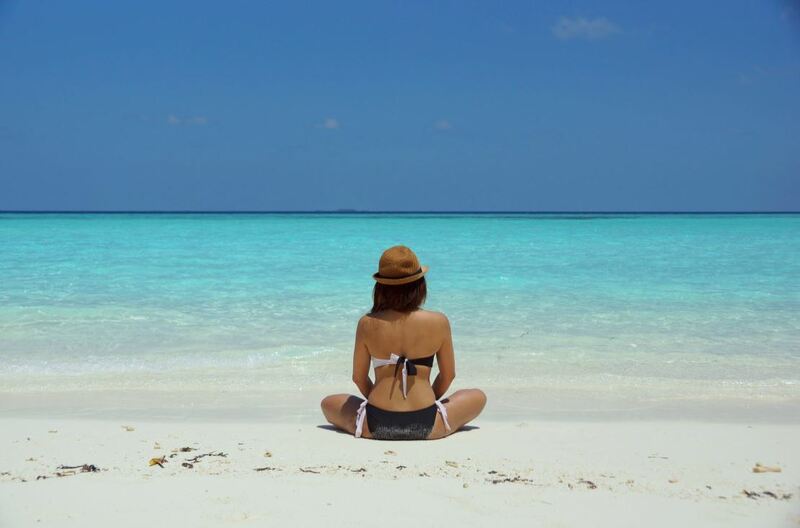 For women travelers, going alone can be even scarier. There are many things to consider before making that solo trek so we put together a list of some important safety tips and considerations for the female adventurer. Before you leave make sure you make copies of your important documents and give them to a friend or loved one back home before you leave. Include copies of your passport, itinerary including hotel accommodations and airline flight info, insurance cards, drivers license or identity card. Also make copies and save them to a cloud server in case you need them on your travels or need to make an insurance claim. Following up with the last point, make sure to inform someone where you are going. 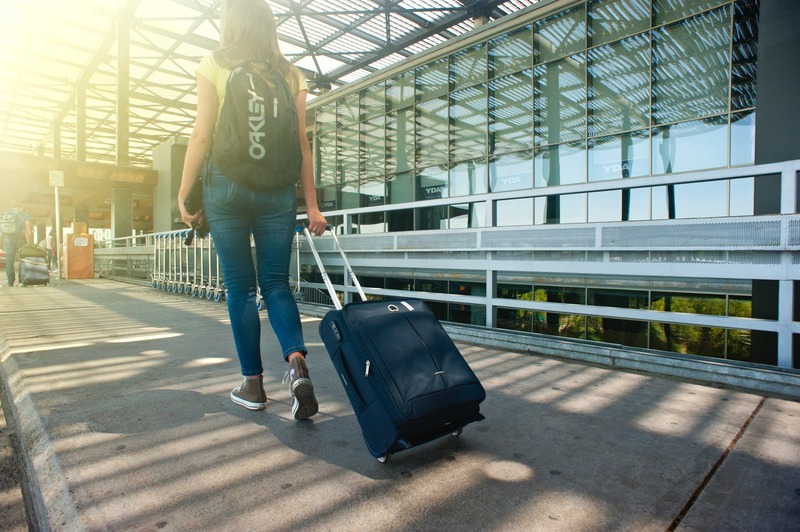 If you have a change of plans, which can happen from time to time, make sure you inform your friends or family of your new travel arrangements. Be less of a target and be aware of your surroundings. This should go without saying but avoid being flashy. Don’t wear expensive clothes, conceal or better yet leave your jewelry at home. Any time you are walking in a public place don’t wear earphones because to a thief this is a clear sign you are not paying attention and you are an easy target. Dress appropriately and try to look like a local. Nothing says “look at me, I’m a tourist” like your new flashy pair of Nike’s or your Gucci backpack. Avoid any unnecessary attention and leave these things at home. Remember that in some countries some of these things cost more than many people make in a month. Also, try to be aware of local scams and high crime areas. Before you leave do your research and read some travel blogs to find out where the trouble areas are and what kind of frequent scams are occurring where you plan to travel to. Make a list of local emergency numbers. Find the local emergency contacts online before you leave and keep them with you. You can also ask the front desk of your hotel for important numbers and cross check them with the numbers you have. Take a walking tour when you get to your destination. Walking tours are great for getting a lay of the land and familiarizing yourself with the area so you hopefully don’t get lost. A tour guide will usually let you know what places to avoid as well. It’s a great time to ask the tour guide questions that you won’t be able to find online. Make friends with locals. Across the world, women tend to stick together and are happy to help out a fellow women traveler. They are usually happy to help and you can get some great inside advice as to where to go and where to avoid. You may also find someone willing to show you around during your trip. Walk with a family or crowd. You are much less likely to be a victim of a crime if you are walking with others. When using public transportation try using Uber whenever possible. With Uber you never have to exchange cash, your personal information is safe and you can track the drivers route. If Uber is not an option then look for a taxi driver that appears the least interested or even sleeping. They are less likely to have bad intentions. TIP: When you check into your hotel grab a few of their business cards with their address on it. You may run into a driver that doesn’t speak English and need to get back to your hotel. Be cautious with consumption. There is nothing wrong with having a drink or two when you’re out but you definitely want to avoid getting drunk. Also make sure you can visibly see the bartender making your drink. Walk up to the bar to order and keep a close eye on your drink at all times when they are making it as well as when you are drinking it. It’s all to easy for someone to slip something in your drink when you are not looking. Know some basic words and phrases of the local language just in case there is no one to speak English. Pick up a translation book before you leave and study it on your plane trip or while you are in your hotel room. Learn to be able to assess situations quickly. If you get into a situation that makes you feel nervous or uncomfortable don’t be afraid to get away from the situation quickly. Staying safe is much more important than worrying about appearing like another rude tourist. Pack a doorstop and a personal alarm. A safety doorstop like this one can be placed under the hotel room door and will set off a very loud alarm if someone opens the door. If you get into a situation and need immediate help a simple push of the button on a hand held personal alarm sets off an ear-piercing alarm that is sure to scare off would-be thieves. Most important tip is to relax and have a good time. By following these simple tips you can avoid most dangers and focus on whats important and that is enjoying yourself. After all that’s the reason why you are traveling!